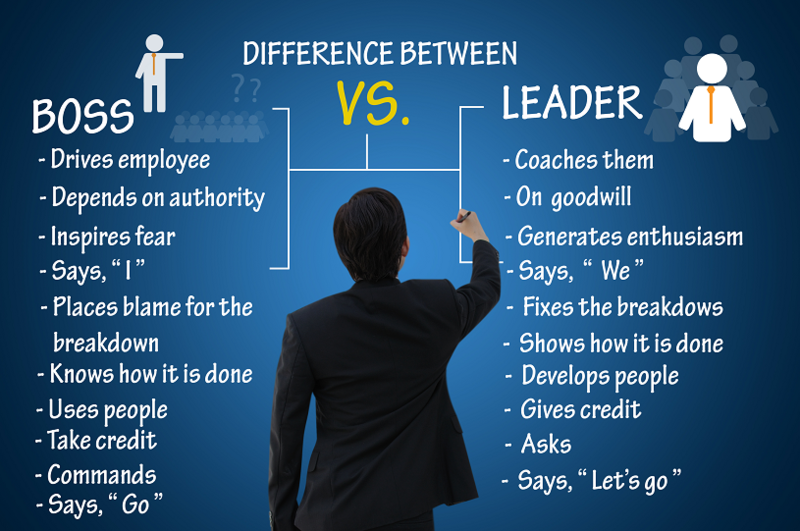 There are many different type of management styles, but if you had to divide hem into two groups, there’d be “coaches” and “bosses.” A coach management style is a type of leadership in which a person emphasizes motivation, training, personal development and the overall needs of the employees. A boss management style is the more traditional office structure, in which the employees follow the directions of their boss in a standard top-down structure. There is a time and place for each of these styles, and the best business owners know when to be a coach and when to be a boss. them up for success. However, when you are in a crisis situation or an unusually busy time, the boss approach is most likely to maintain the proper direction of your business. Relationships and tasks. If you want to focus on building good relationships with your employees and among everyone in your business, then the coaching method is the best way to establish that rapport. Traditional boss methods tend to place more emphasis on completing tasks through direct communication and deadlines, with less emphasis on relationships. Short term vs. long term. Boss management styles take on a more “here and now” type of tone, with a large emphasis on maximizing short-term production. However, it’s important to note that carrying on this tone for the long term could lead to low employee morale and high turnover rates. The coaching style of management, meanwhile, allows you to keep long-term business implications in mind when making decisions, and also allows you to give people in your company additional tasks and responsibilities. In general, the type of method that will give you the happiest, most motivated employees is the coaching method, but remember: there is a proper time and place to be the “boss” as well. What’s important is knowing when you need to use each managerial style, and adjusting to the situation you find yourself in with your business. Need more words of wisdom on your own managerial style? Contact us today at Viral Solutions, and we will be happy to help.